Jean Thilmany is a writer and editor in St. Paul, Minn. who has long written about engineering technology and finds it fascinating. 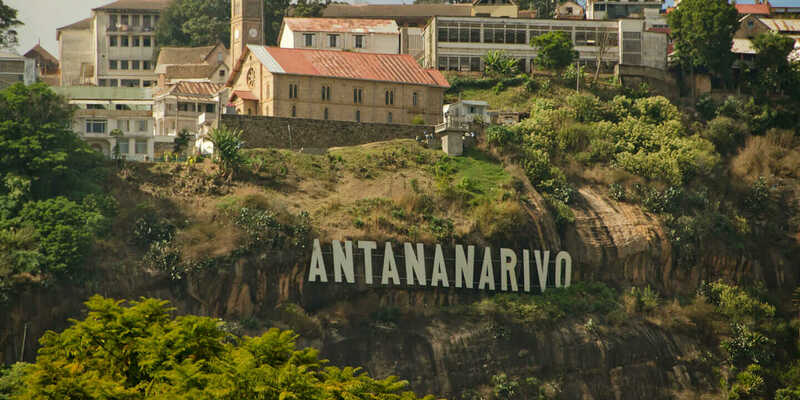 Loowatt’s waterless toilets are changing lives in Antananarivo, Madagascar, through water conservation and improved sanitation. 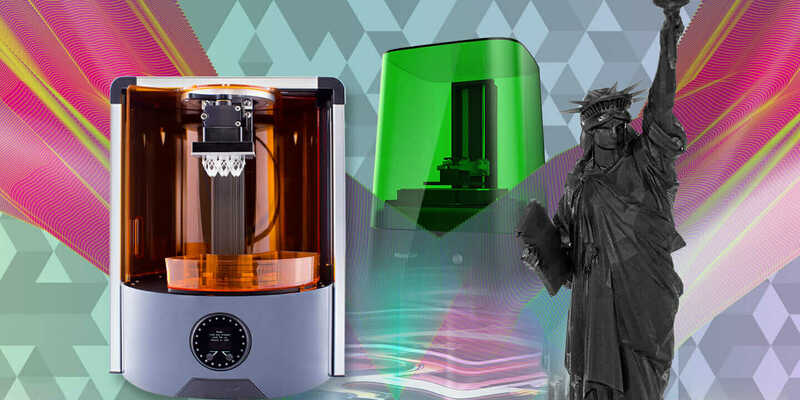 Whether it's your own product, design, or an early or professional-grade prototype, check out four options that make available 3D printing for everyone. 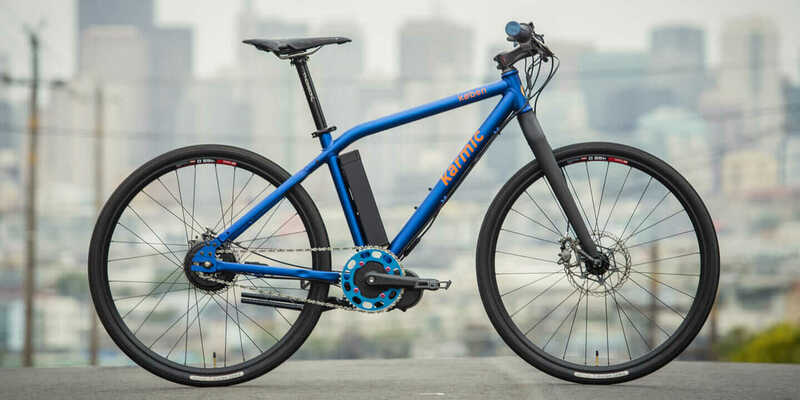 See how Karmic Bikes is changing how people think about e-bikes and redefining e-bike technology and design, all without any prior engineering experience. 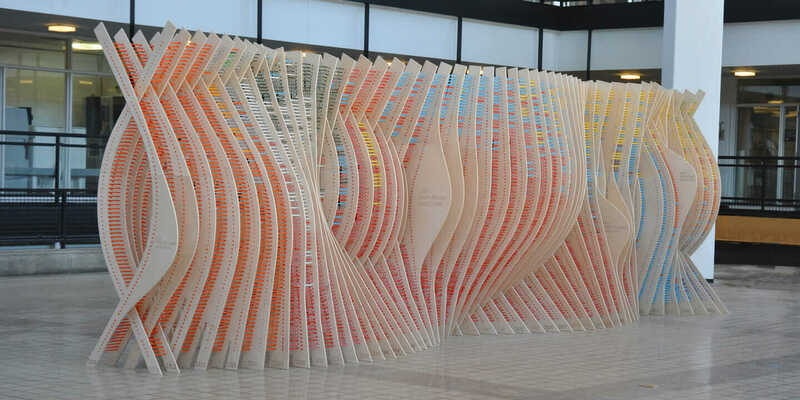 Explore new architectural design trends of data spatialization, from lighting at a new baseball stadium to an AIA award-winning art installation. 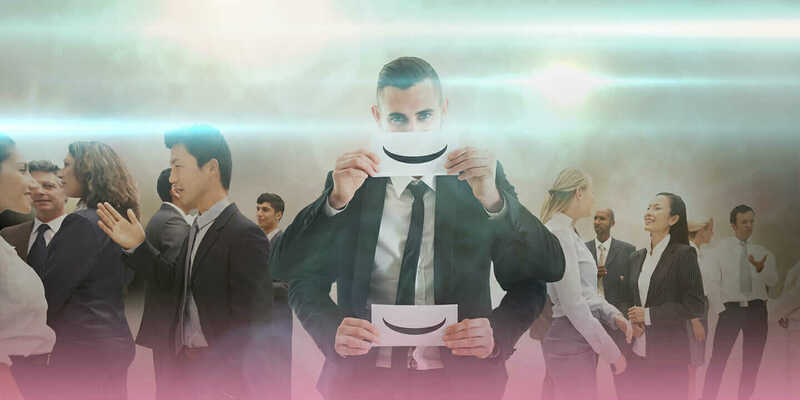 Learn how to improve soft skills for engineers and designers, from more effective conversation techniques to communicating scope creep to clients.